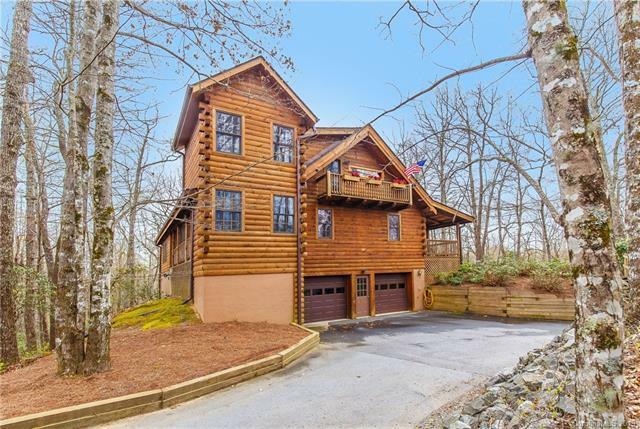 This beautiful log home can be your mountain getaway or your permanent residence! 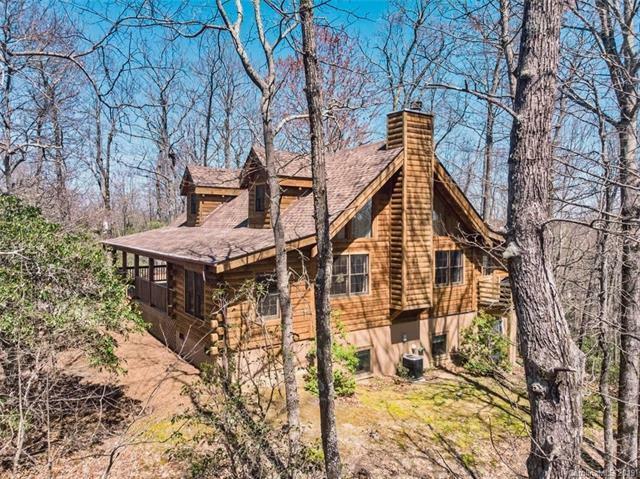 This charming cabin is nestled on a private double lot tucked away in a quiet corner of the acclaimed Connestee Falls gated subdivision. It boasts 4 bedrooms, 3 baths and an open floor plan. 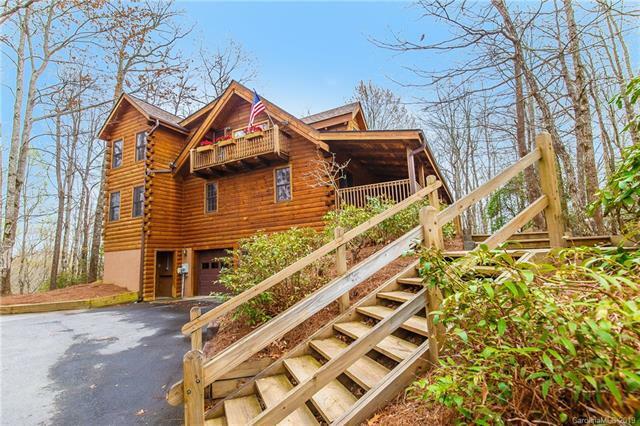 Raise your expectationsthis log home has an ELEVATOR to provide easy access to all three levels. You will be captivated by the huge real stone fireplace and exposed beams in the Great Room. Two bedrooms are on the main floor, the Master Suite is on the second, and the fourth bedroom is on the lower level where there is an additional family room. 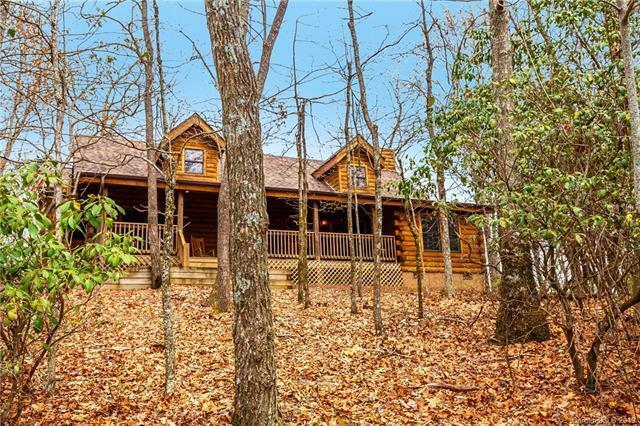 This log home provides plenty of space for family and friends! Pull up a rocking chair on the front porch or on the screened back porch. To top it all off, literally, a new roof with architectural shingles was just installed, a finishing touch preparing this log home to be yours. Make an appointment to see it today!